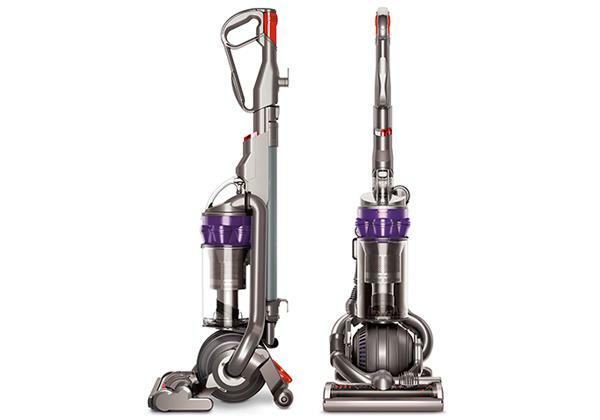 For its combination of affordability and performance, the Vax Air3 upright vacuum is hard to beat. 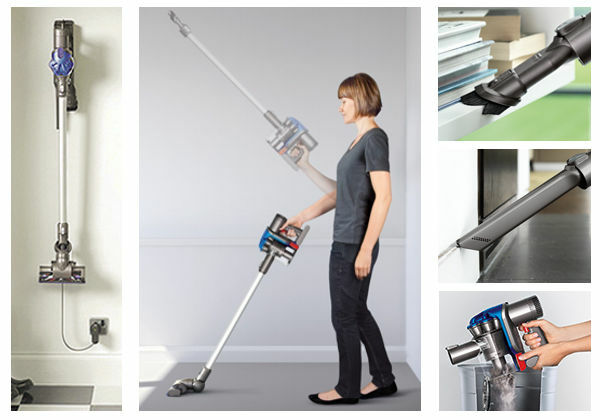 The consumer gets the cleaning power of a premium model and they get a range of features and attachments that help to make it versatile and user-friendly. 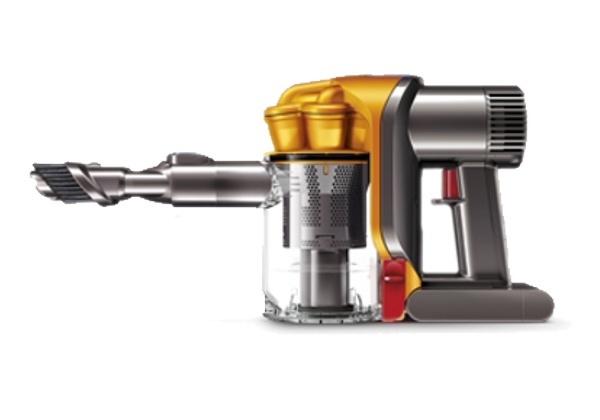 If you are looking for value for the money, this is a machine that you have to check out. 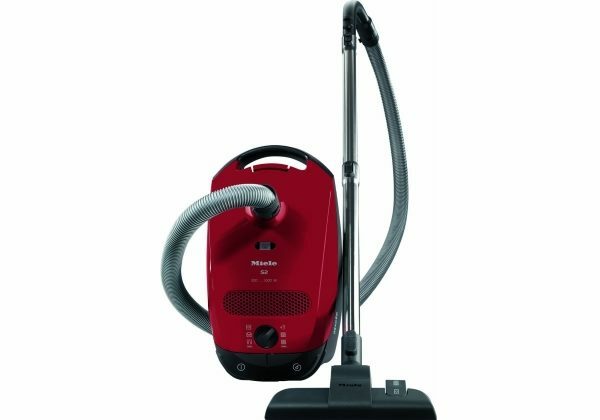 The Vax Air3 U88-AM-Be bagless vacuum comes at a low price, but it does offer performance and features that are comparable to models that are more expensive. 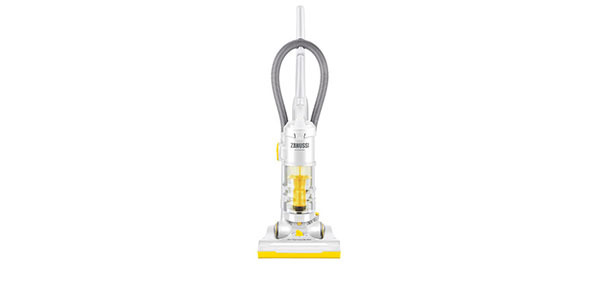 The user gets good results across different cleaning jobs and it has features that make it especially good for pet owners. This machine is lightweight, coming in at less than 5 kilos and it provides good energy efficiency with an A energy rating. 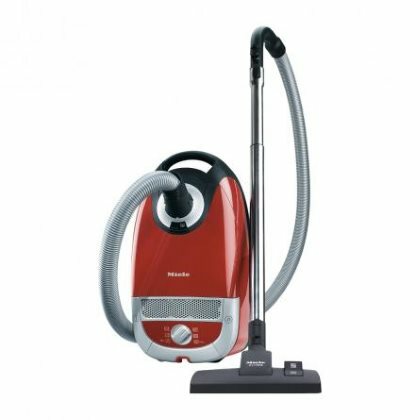 With 900-watts of power and multi-cyclonic suction, this machine has really good cleaning capabilities on both hard floors and carpets. 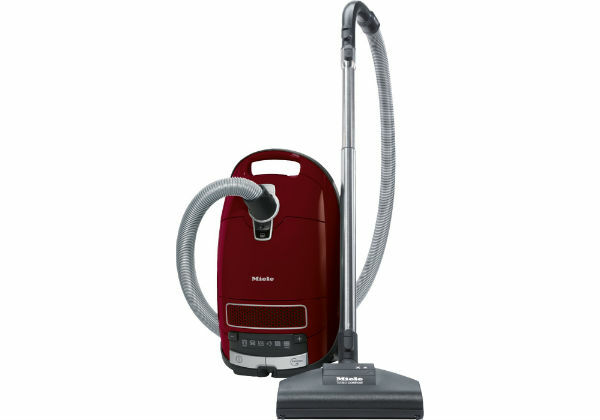 The suction is exceptionally strong and it lifts dirt and debris from rugs that many other models might leave behind. 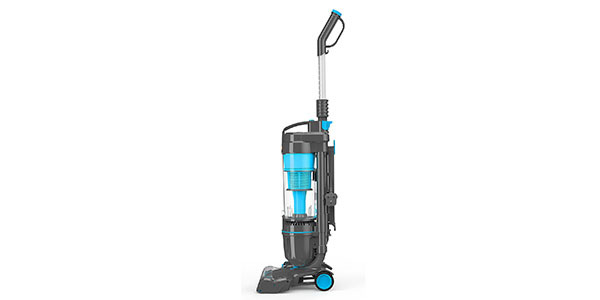 While this strength does help the machine to offer great cleaning, some users have noted that it can be hard to pull the machine back because the suction occasionally keeps it in place. Pet owners will love the Air3 for a variety of different reasons. 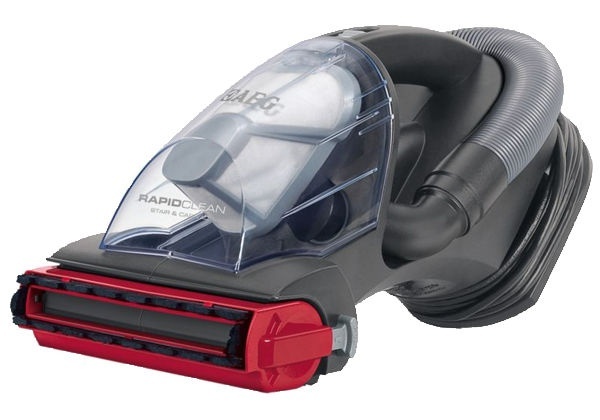 To start, this machine effectively removes pet hair from carpets and hard floors. 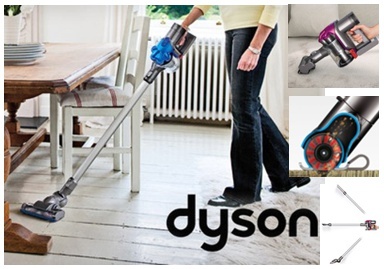 In addition to working well on floors, the consumer also gets tools that are specifically designed for cleaning in homes with pets. 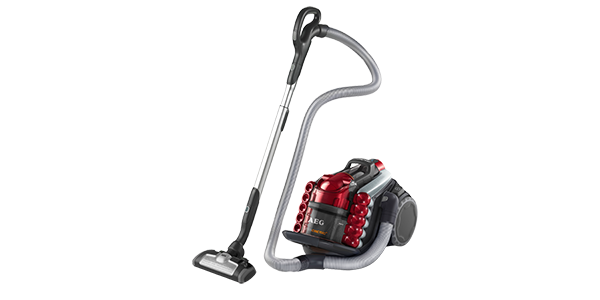 Along with tools that are designed for cleaning pet hair, this machine also has a HEPA filter. 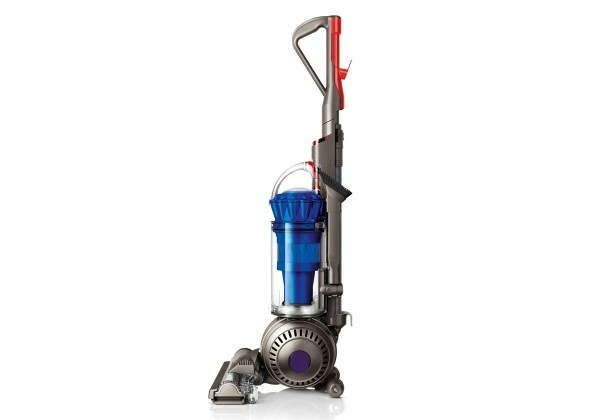 This reduces the amount of bacteria and allergens in the home and it helps to eliminate pet odors. 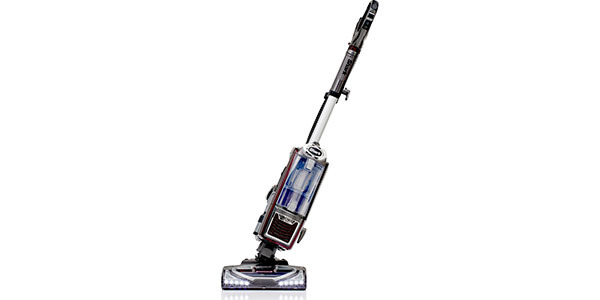 Not only does this upright model work well on hard floors and carpets, but it also comes with a range of tools that can handle a variety of different cleaning jobs. 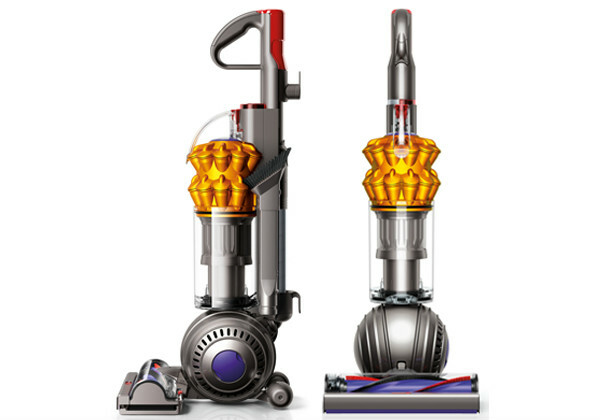 Along with the pet tool that was mentioned above, the user gets the 3-in-1 tool, a dusting and upholstery tool and the Vax Turbo Tool. The tools all fit nicely to the extra long 3.5m hose for jobs that cover everything from cleaning furniture to dusting around the curtains. For handling and steering, the U88-AM-Be is also a very good machine. The head has nice turning and angling action that makes it easy to get around objects and it can steer around turns with no problems. This model is also very light and compact, so that makes it good for carrying around the house and storing. 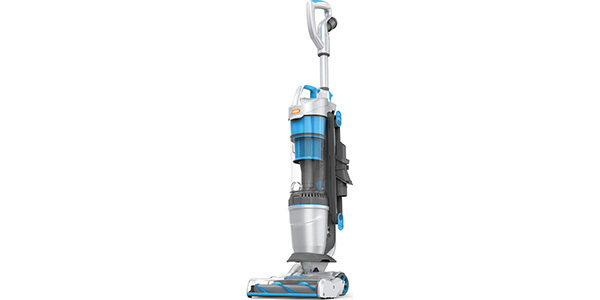 As for care, the Vax Air3 is a bagless unit and it comes with a high-capacity bin of 2-litres. 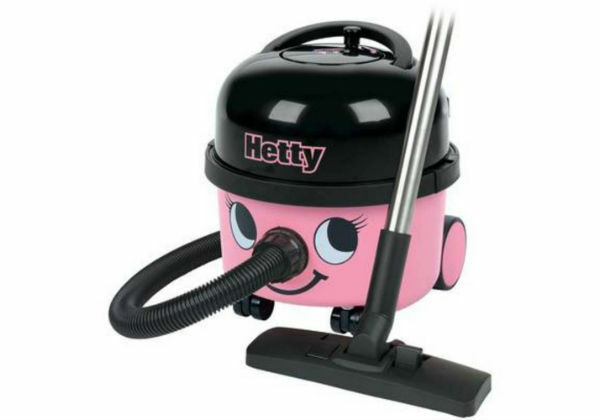 Users can vacuum more on one canister and that can make the job much easier if you have a lot of cleaning to do. The canister comes away from the machine with no problems and the user can have it emptied and replaced in matter of no time. For a low cost machine, the also seems to be very well made. 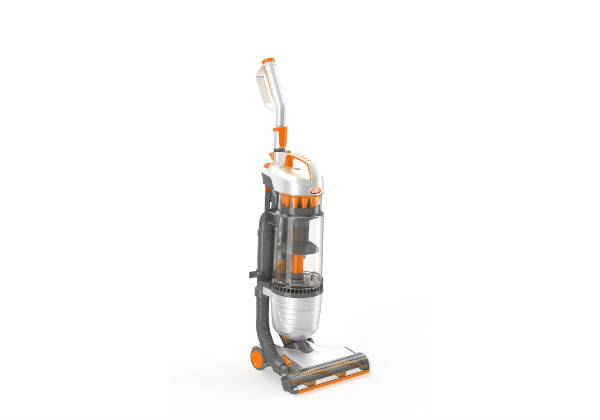 It can stand up to the tough cleaning that is needed in a house that has pets and it will deliver reliable performance for years.